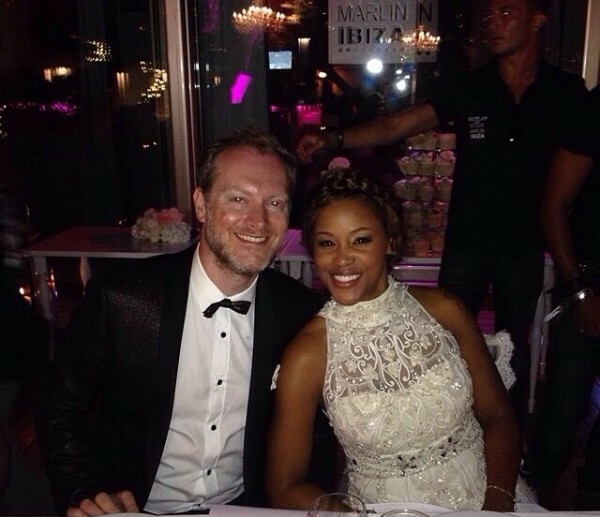 A huge congratulations goes out to Eve and her husband Maximillion Cooper! 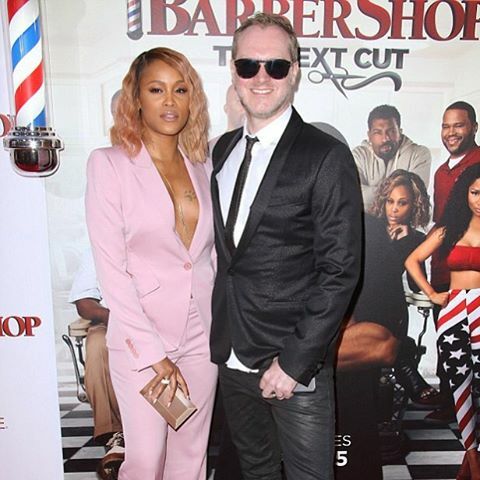 Sources confirm that your favorite 2000’s rapper Eve is pregnant. 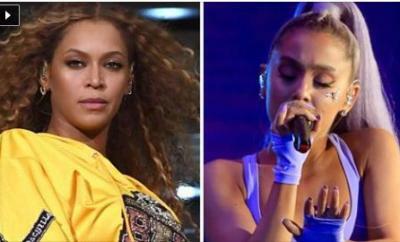 It will be the Grammy winner’s first child and her husband’s fifth. 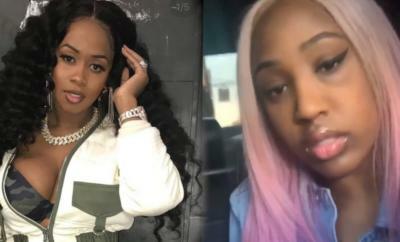 According to a stylist who recently worked with Eve, The Talk host is now three months pregnant.